Food regulator FSSAI has urged the states and Union territories to advise their school education boards to use the ‘Yellow Book’, aimed at children detailing how to eat right, in school curriculum. The book was brought out by the Food Safety and Standards Authority of India (FSSAI) in September last year, and has been launched in three categories for children in the age group of 4-7 years, 8-12 years and 13-17 years. It covers a range of topics — from food safety practices, personal hygiene and cleanliness habits and eating a balanced diet, to packing a wholesome lunch-box. It also lays emphasis on preventing nutritional deficiencies and making healthy choices. The book includes useful tips and interesting activities for school children. It can be used independently as a guide, as well as an activity book in conjunction with the existing curriculum in schools. “State governments and Union territory administrations are requested to advise the school education boards to use the Yellow Books in their curriculum while delivering inputs related to safe and wholesome food,” the FSSAI said in a letter to the states and UTs. “The existing curriculum maybe reviewed based on FSSAI’s content, gaps identified and a holistic review undertaken to ensure messaging is not fragmented and is appropriate and correct,” it said. The book has been developed after discussions with various education boards such as CBSE, NCERT, state education boards, nutrition and education experts. Besides, the FSSAI has also launched ‘Pink’, ‘Purple’ and ‘Orange’ Books which consists of information on food safety and nutrition for Indian households, restaurants and employees in organisations. “The Pink Book has practical tips and information about food safety and nutrition that Indian households need on a daily basis. In India, most people still eat food that is cooked at home. Thus, behavioural changes about food safety and healthy nutrition should ideally begin at home,” a senior official said. “Most people do not have access to food safety experts and nutritionists. Thus, most of the homemakers are at the mercy of multiple and often conflicting sources of information on safe food and nutrition. 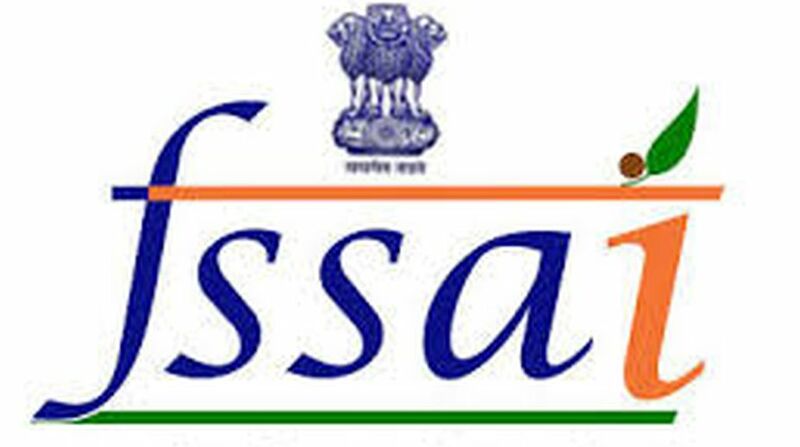 This initiative of FSSAI is aimed at filling in this gap,” he said. The Orange Book is all about safe and nutritious food for employees while the Purple Book contains food standards and practices to be followed by restaurants.